From January 01, 2015, applications under the Canadian Experience Class are being processed electronically through the Express Entry system. 1. Making an expression of interest to Immigrate to Canada by creating an Express Entry Profile. Eligible (CEC) applicants may make an expression of interest to immigrate to Canada by creating an online profile. You will require to provide information about your education, work experience, language ability and other personal information. If you are eligible, you will receive notification immediately on submitting the Express Entry Profile and you will be placed into the Express Entry Pool. In the Express Entry Pool, you will be given points based on the Comprehensive Ranking System formula. You will then require to register with Canada’s Job Bank, if you do not already have a valid job offer (LMIA Supported). It is important that the information you have provided when creating an online profile is accurate. Providing false information could get you disqualified and banned from re-entering the pool for up to five years. 2. Receive an Invitation to Apply for permanent residence to Canada. Invitations to Apply are issued to applicants when CIC performs a draw from the Express Entry pool, which is made up of applicants who have made an expression of interest to immigrate to Canada. 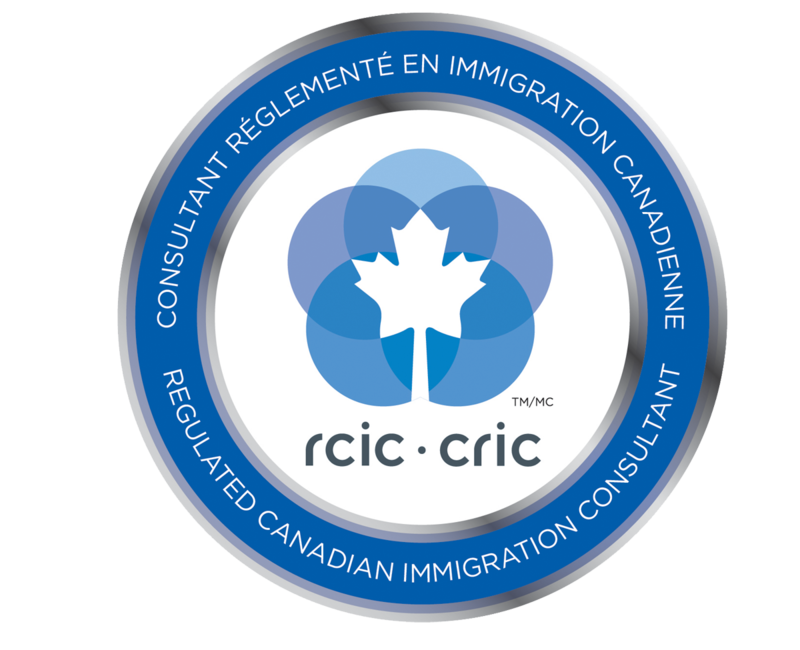 An Invitation to Apply is given to an applicant in the Express Entry pool, who has a total CRS points equal or more than the set points for that particular draw, as set out by Citizenship and Immigration Canada (CIC). Once an Invitation to Apply is received, a candidate has up to 60 calendar days to prepare & submit a complete application along with all the necessary supporting documents (in the formats, as required by CIC). Once all sections of the document checklist on the online profile are uploaded and complete, the applicant gets the option to submit the application. which is not usually available until all sections are uploaded. An Acknowledgment of Receipt (AOR) will automatically be issued once the application is submitted. There after CIC will review the application and determine whether or not it is both complete and eligible. An application is usually processed within six months of the application being submitted. All Canadian immigration applicants are required to undergo medical examinations. The requirement for a medical examination serves several purposes: To protect the health of Canadians; To protect the safety of Canadians; & to reduce and prevent excessive demand on Canada’s health and social services. The medical examination includes a standard physical examination, blood tests, urine tests, and X-Rays. If a disease or disorder poses health risks to Canadians or places excessive demands on the Canadian health care system, it may result in the applicant being medically inadmissible to Canada. A visa officer of the Citizenship & Immigration Canada will make a detailed analysis of all the information provided when submitting an application and all the supporting documents, and will assess to see if the applicant meets the Express Entry minimum entry criteria (MEC) and that the applicant possess the qualifications for which they received the CRS score at the time the Invitation to Apply (ITA) was issued. The Visa Office (CIC) will request for original passports for you and your family members (if applicable), for the purpose of issuing a Permanent Resident Visa & Confirmation Of Permanent Residence (COPR). Note: Submitting of passports is NOT required if the applicant is from a Visa-exempt country. After sending your passport/ passports, you will receive them back with the Permanent Resident Visa and Confirmation Of Permanent Residence (COPR). The Permanent Resident Visa will have an expiry date, by which time you and if applicable your family members must enter Canada.